Iowa State will reportedly get a visit from a top-100 point guard who decommitted from Texas A&M last month. Houston native Sahvir Wheeler is planning to visit the Cyclones next weekend, according to a report from ESPN’s Jeff Borzello. 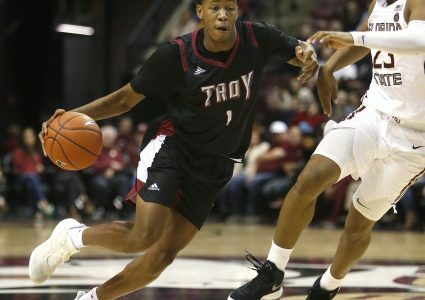 ESPN 100 senior point guard Sahvir Wheeler will visit Georgia this weekend and Iowa State next weekend, sources told ESPN. Will also visit Texas A&M again, and is planning two other visits. Wheeler decommitted from A&M in late March. Rated as the No. 93 player and No. 8 point guard in the 2019 class by 247Composite, Wheeler is one of the top unsigned prospects left in this recruiting cycle. 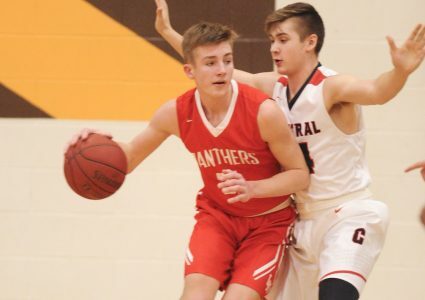 The 5-foot-8, 175-pound point guard was released from his national letter of intent at Texas A&M last month following the firing of Billy Kennedy as the program’s head coach. Kennedy was Iowa State head coach Steve Prohm’s boss at multiple stops along his coaching journey. Prohm took over as the head coach at Murray State after Kennedy left to become the head man in College Station. Wheeler is projected to be a Power 5 starter at the next level by 247 Director of Scouting Jerry Meyer. Meyer compares Wheeler to former Florida guard Chris Chiozza, who was named a first-team All-SEC player as a senior in 2018. 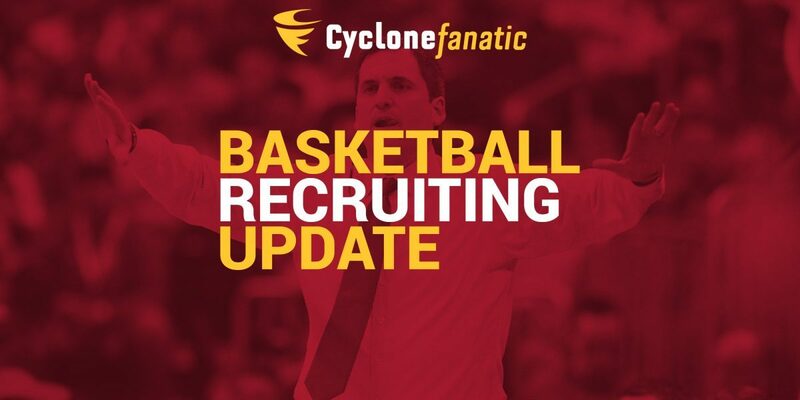 The Cyclones currently have one scholarship officially open for the 2019 spring recruiting period following Cam Lard’s decision to leave the program, but that number is likely to climb to three assuming Lindell Wigginton and Talen Horton-Tucker keep their names in consideration for the NBA Draft as expected. 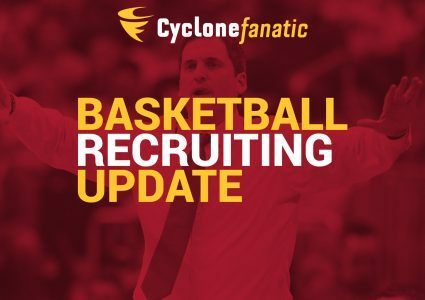 Iowa State will host French guard Clarence Nadolny for an official visit this week and has also scheduled an official visit with three-star former South Dakota State signee Caleb Grill for later this month. Stay tuned to Cyclone Fanatic for more.